﻿ About us - Contractzone team of contract lawyers founding story. About us - the background to the Contractzone team of Contract Lawyers. Four years ago our team of legal professionals got together and brainstormed the future of the legal profession. They foresaw that technology would play a vital role in the future of the profession and were determined to participate in the evolved industry. Armed with Masters degrees in commercial law they set about the process of building a platform that would offer affordable Online Legal Contracts to the public online. When we say affordable, we mean it. Each contract on the platform costs less than R500, and we offer a number of free contracts. Mostly, our clients prefer the subscription model, where they can gain unlimited access to the platform for as little as R399 per month (the cost of a telephone call to your attorney). Today Contractzone is a proud member of the Metrofile group of Companies. 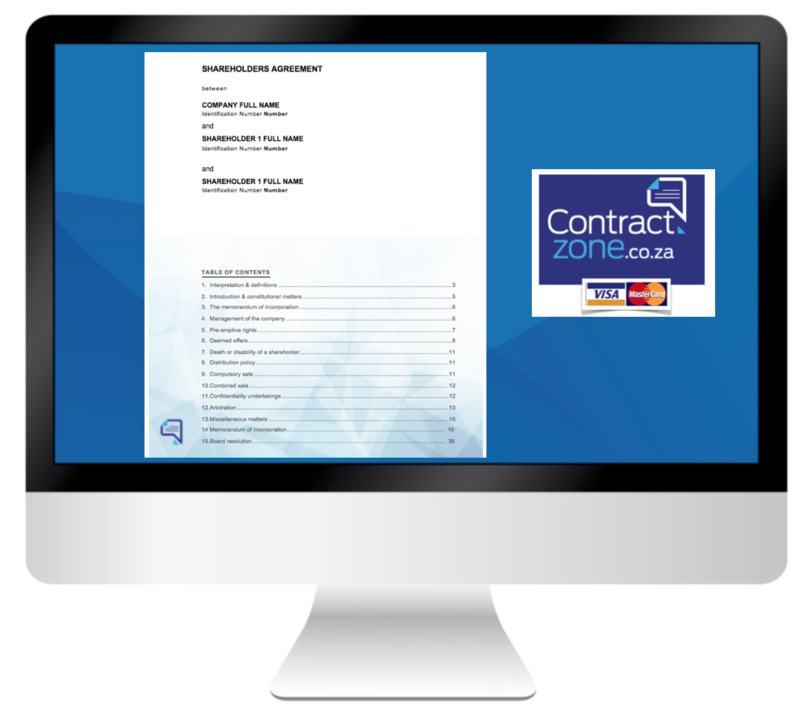 We have over 100 Online Legal Contracts available on the Contractzone system. The contracts have all been drafted, reviewed and updated by our team of Contract Lawyers. Stuart Harris is a Director of Harris Billings Inc. Stuart holds BA, LLB and LLM degrees from the University of Witwatersrand. Stuart Harris is a director of Harris Billings Inc. Stuart is the founder of Litigator (www.litigator.co.za) and Contractzone (www.contractzone.co.za) and is also a non-executive director of various companies. Stuart is the CEO of the Gerber Goldschmidt Group, a multi-faceted private equity firm, established in 1920. Benita Billings is a Director at Harris Billings Incorporated, a position she has held since 2007. Benita is a highly qualified and experienced professional, who after graduating from UNISA with a BComm and LLB degrees was admitted as an attorney in 2002 and a notary and conveyancer in 2011. Benita also graduated from UNISA in a Master of Laws degree (specialising in Company Law). Megan is a partner at Harris Billings Attorneys. Megan is also in the process of completing her Masters Degree in corporate law. Andrew de Jongh is a Director at Andrew de Jongh Inc Attorneys, Notaries and Conveyancers. Andrew holds B.Comm (Acc) and LLB degrees from RAU. Andrew is also a practicing attorney (17 years), notary (17 years) and conveyancer (16 years). He has right of appearance in the High Court of South Africa, and is an admitted solicitor in England and Wales. Andrew focuses mainly on property and commercial law. He has vast experience in property transactions and conveyancing, having attended to the preparation of the agreements for and the subsequent registration of many residential and commercial developments, as well as commercial portfolio acquisitions and transfers. Andrew has also attended to the drafting of complex structured property agreements, as well as with all other types of commercial agreements. Tarryn Lee Williams is the General Manager of Litigator and Contract Zone and holds a LLB degree, which she obtained from the University of South Africa. Tarryn is also an admitted attorney.